We have an extensive programme of ringing planned on Sunday to mark the 100th anniversary of the end of the first world war. To begin we will ring the bells half-muffled at St Michael’s from 09:45 to 10:30 for the morning service. Then we will remove the muffles and ring the bells ‘open’ for a quarter-peal attempt from 12:30 to 13:30, joining ringers across the country to celebrate the anniversary of the end of the war. After this we will be ringing at St Mary’s from 14:30 to 15:15 and then finally we will ring at The Ascension, Bitterne Park from 16:00 to 16:45. And finally, be sure to watch Songs of Praise on BBC One at 13:45, which this week comes from St Michael’s, Southampton and features a brief clip of us ringing!! SCR entered a team in the Hartless Shield call changes striking competition held this afternoon at All Saints Church in Fawley. We’re delighted to report that we came first, beating stiff competition from teams across the C&S district including Christchurch, Eling, Sopley, Milford on Sea and a very good youth band of junior ringers from across the district. Congratulations to Anita on her first striking competition and to Colin L for his first as conductor! There is no ringing in Southampton now until the new year. The nature of our local band is that most of us go away from Southampton to see family or friends over the festive period meaning we rarely have enough remaining ringers in the city for sessions to go ahead. The next ringing with be Sunday 7th January at Bitterne Park. The next practice will be Monday 8th January at St Mike’s. On behalf of the SCR committee, I wish you all a very Merry Christmas and a Happy New Year!! The Southampton City Ringers and friends marked St George’s day today with two quarter peals successfully scored in the city. 1282 Cambridge Surprise Royal was rung at St Michael’s first followed by 1280 Bristol Surprise Royal at St Mary’s afterwards. Well done to all those who took part in marking this special day! ​Listen out for the bells of St Michael’s Southampton which will be ringing out today for the Southampton Heritage Open Day. 10am to 10.30am and then again from 1pm to 1.30pm. If any ringers are in the area feel free to join us! All of the Southampton towers rang out today to mark the official 90th birthday of Her Majesty Queen Elizabeth II. 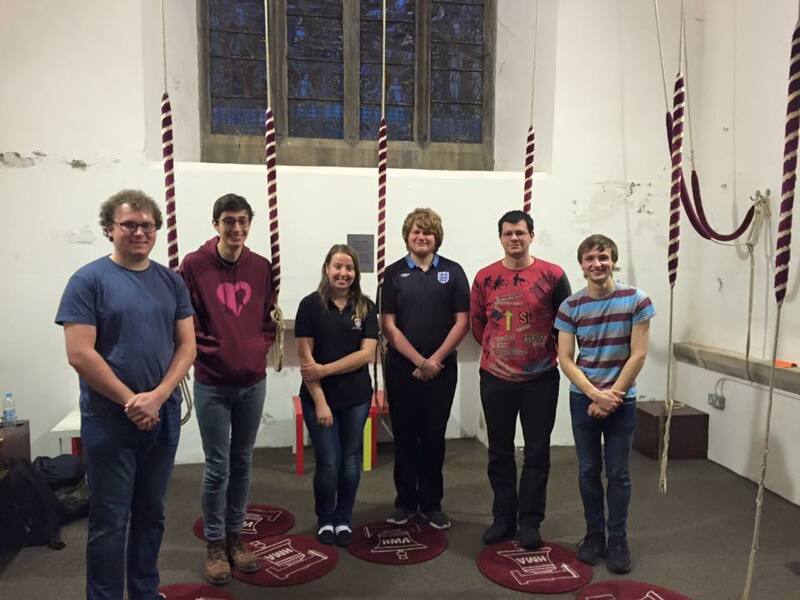 5 quarter peals were successful scored (out of 5 attempted) and there was a fantastic standard of ringing all day. Congratulations to all those who took part and special congratulations to Kristian/Oliver who called their firsts of Bob Caters and Major respectively, to Pip for first of Bristol and Yorkshire, and to Mike for first on 10. A thoroughly enjoyable day celebrating the 90th Birthday of Her Majesty Queen Elizabeth II. This evening at 7pm we shall be ringing the bells at St Mary’s to wish Her Majesty the Queen a happy 90th birthday. 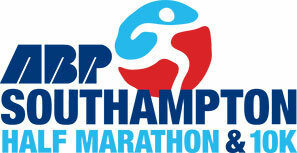 The Southampton half-marathon and 10k run will be taking place on Sunday 24th April while we are ringing for morning service at Bitterne Park. The road closures haven’t been announced yet but the route appears to be similar to last year so we expect most of the bridges to be closed again. A map of the route can be found here. Good luck to all the runners, especially Jon and Clare from SUGCR! A better map showing which roads will be closed and when. There will be no ringing practice on Monday 14th March due to the tower AGM taking place, or on Monday 21st March due to Holy Week. We will make a decision shortly as to whether there will be a practice or a quarter peal on Easter Monday (28th March), please keep an eye on the calendar for updates. Congratulations to Peter, Claire and Jon for scoring their first peal yesterday, of 5040 Plain Bob Minor on the middle 6 at Bitterne Park! Full details on BellBoard here.